Rebrickable helps you do something that I consider the essence of playing with LEGO: how can I build new things from my bricks? Not everyone is born as a talented builder and not everyone has enough inspiration to build cool new things. The idea behind Rebrickable is simple: LEGO builders share blueprints and building instructions. Quite good ones. 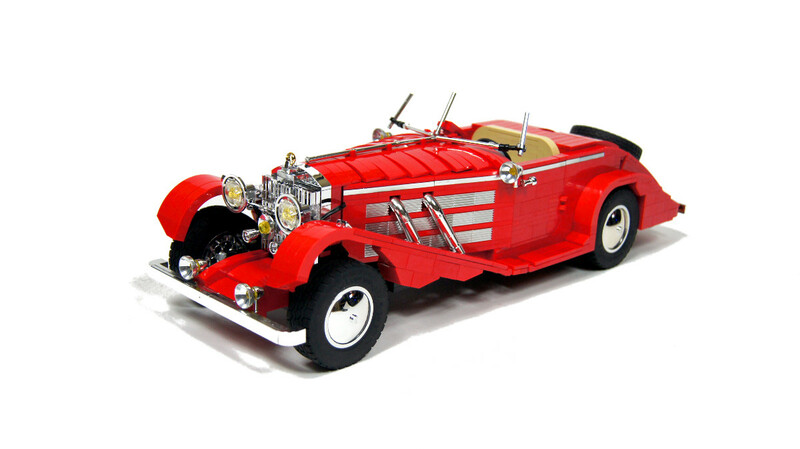 Recently the 500th MOC has been uploaded to the site: this beautiful Mercedes-Benz 540K roadster from Sariel. Since this is a remote-controllable car you need two motors as well. 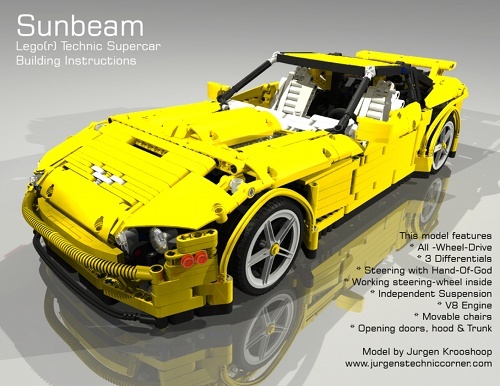 The full building instructions can be downloaded from Rebrickable. There are planes too. 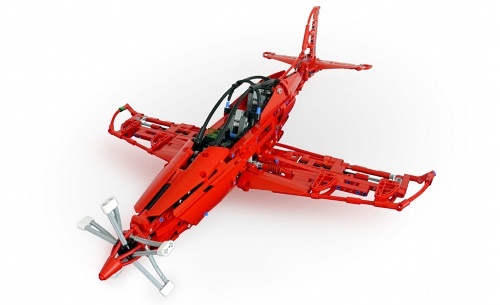 This Pilatus PC-21 has been covered on TechnicBRICK as well, built by Ismaël (Khan) Juhoor (download link). 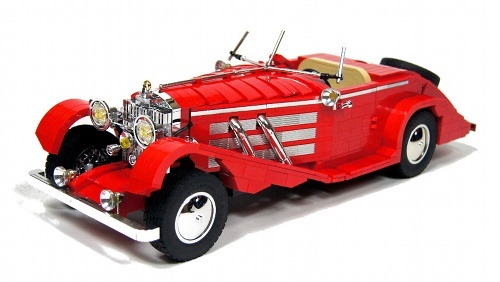 These models are all very professional, but building them at home will need serious preparations. The part list is usually available, but it is quite likely that you will not have all the parts and have to buy new ones. It is worth going through the list. I think Rebrickable is one of the best things that have happened to LEGO during the recent years. 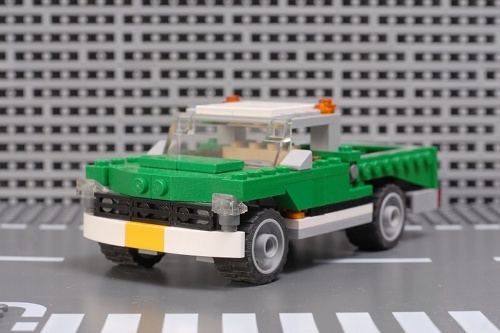 The site itself is not blazingly fast and could be more helpful in discovering new models, but to see the instructions for many cool creations makes it one of the most interesting LEGO sites over the Internet.